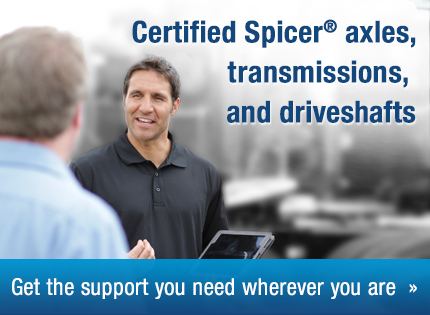 Spicer® CTIS – Automatically adjusts tire pressure to suit both on- and off-road travel. 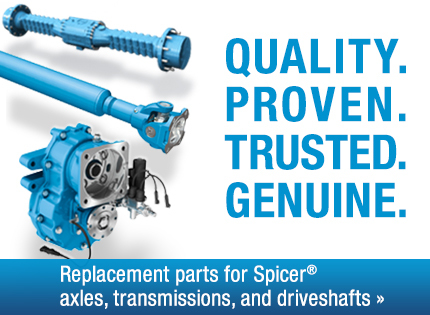 Improves tire life, traction, and fuel efficiency. 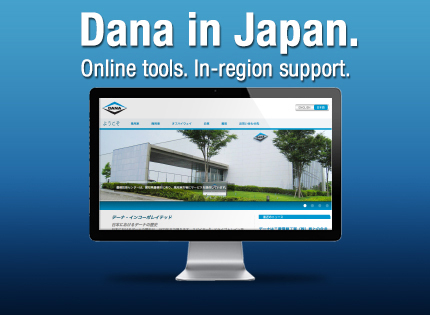 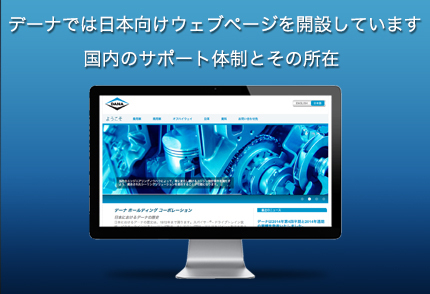 To view the local Dana Japanese website, click here.